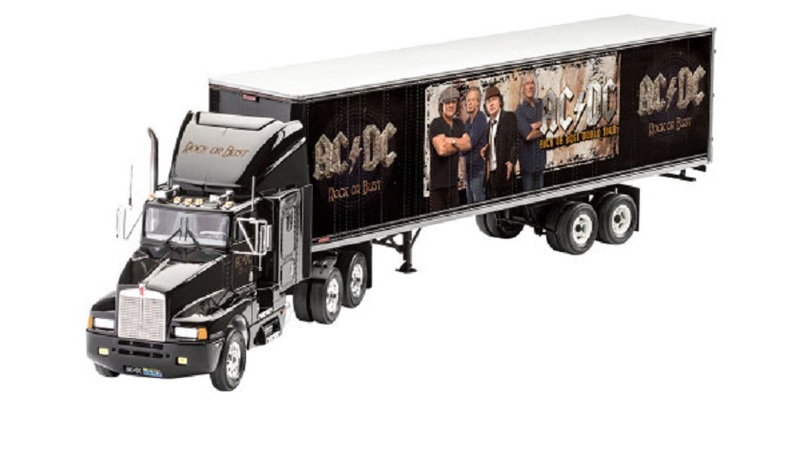 AC/DC started to sell in their webstore a mini tour truck, stylized with “Rock or Bust”. 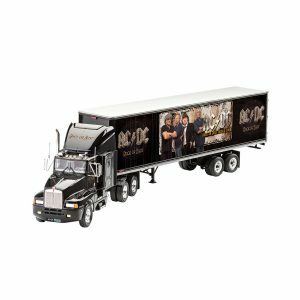 Model kit of a spectacular tour truck designed by Australian hard rock legends AC/DC and their number 1 album “Rock Or Bust”. 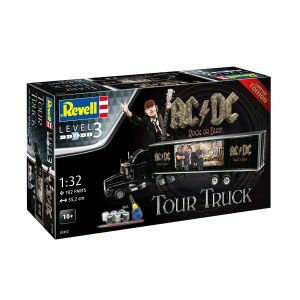 You can buy your truck here.